The EHT observations use a technique called very-long-baseline interferometry (VLBI) which synchronizes telescope facilities around the world and exploits the rotation of our planet to form one huge, Earth-size telescope observing at a wavelength of 1.3mm. 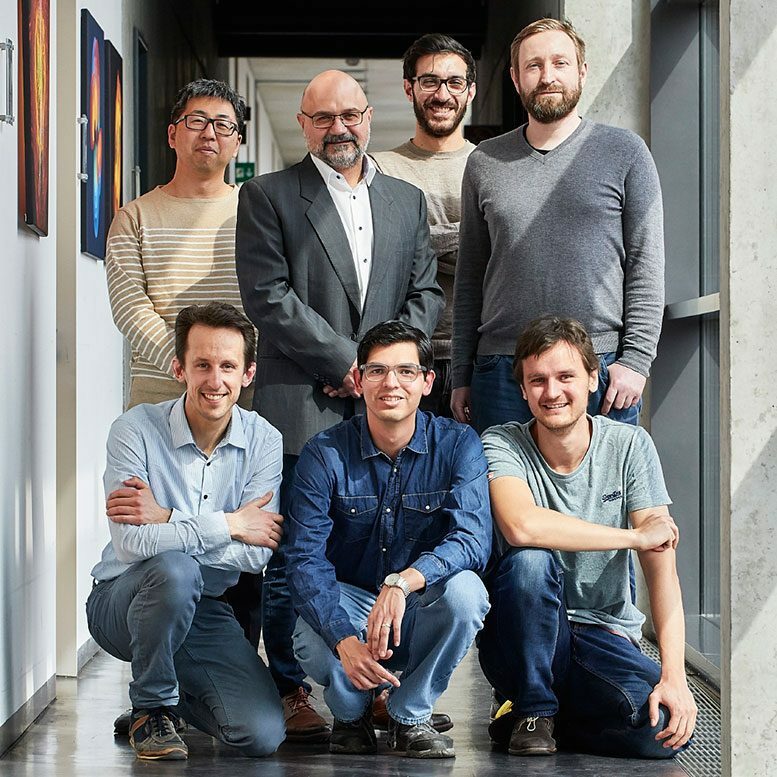 VLBI allows the EHT to achieve an angular resolution of 20 micro-arcseconds — enough to read a newspaper in New York from a sidewalk café in Berlin. The construction of the EHT represents an effort that has spanned many years and serves as an example of global teamwork by researchers from many countries. Thirteen partner institutions worked together to create the EHT. Key funding was provided by the EU’s European Research Council (ERC), the US National Science Foundation (NSF), and funding agencies in East Asia. Publication: Focus on the First Event Horizon Telescope Results in The Astrophysical Journal Letters. 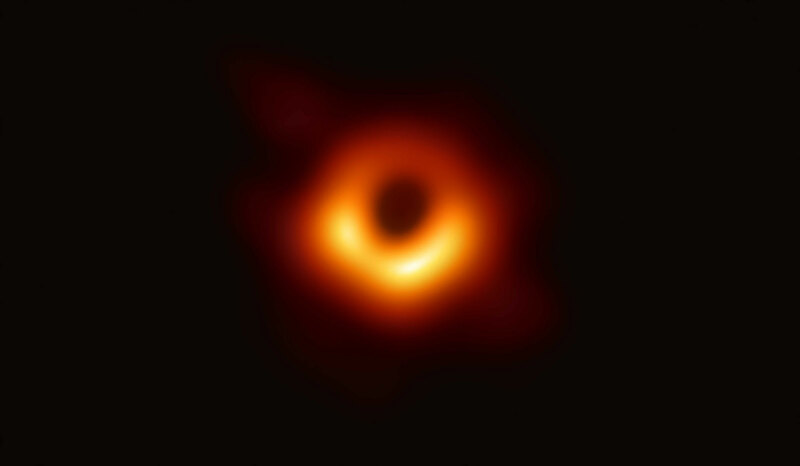 4 Comments on "First Image of a Black Hole Captured by Astronomers"
High resolution image shocked astronomers! Congratulations to the team of scientists who made this possible. It is truly an amazing accomplishment, both in scientific achievement and in global cooperation. Why can’t you find planet 9 then? There is not a planet 9th but several TNO’s (trans Neptunian Objects) at least one of them is bigger than Pluto.